Happy brand new week, friends! 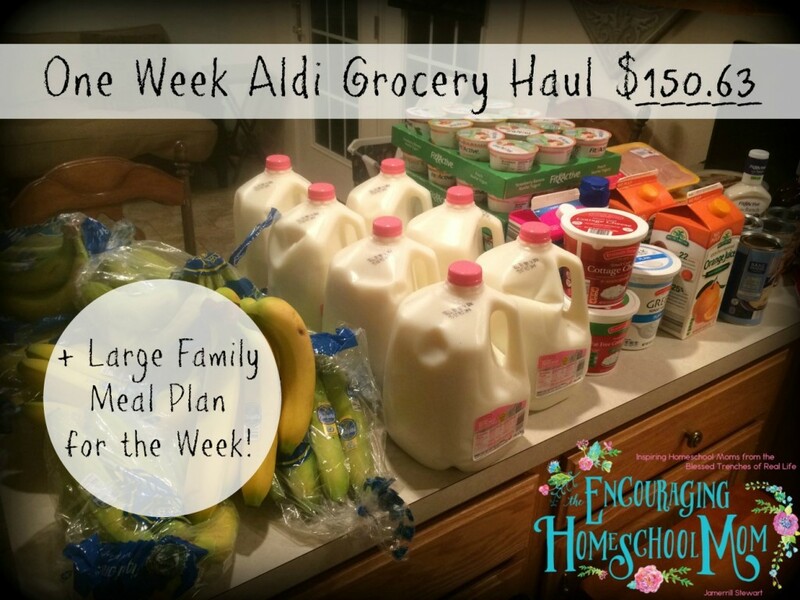 My large family grocery haul from Aldi last week did not disappoint, so naturally I went back again for this week’s grocery haul. 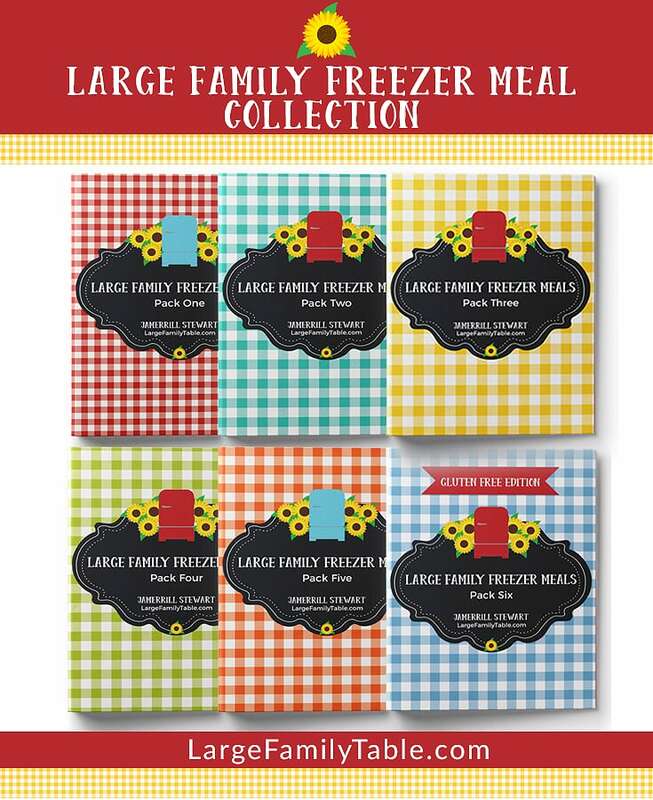 As an added bonus I feel like I might actually be able to adjust my current large family grocery budget. My current grocery budget is pretty fair, breaking down to only $27.77 per family member/per week for 84 healthy meals and 60+ snacks a month. 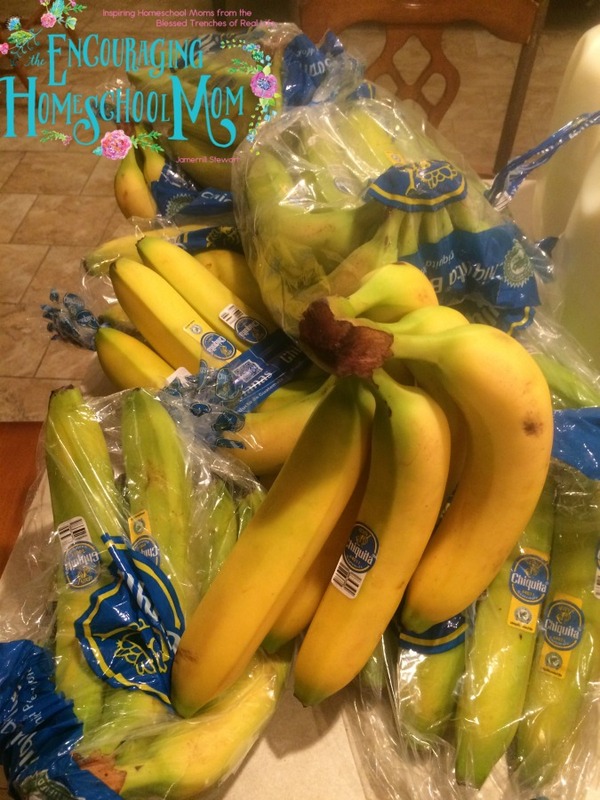 I’ve shared before my tips on How to Stick to a Cash-Based Grocery Budget. I’ll be sure to let you know how my current numbers work long-term. Who knows, right?! 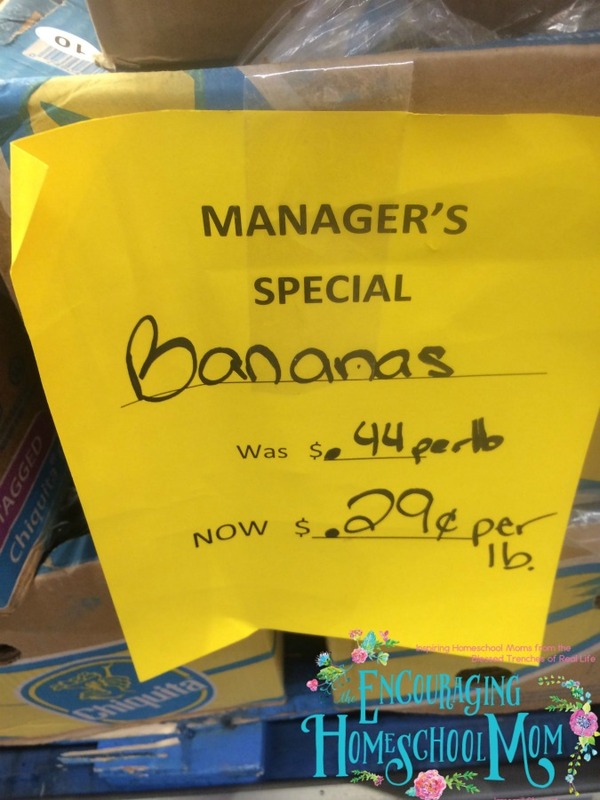 The first amazing deal that I found was bananas for only $0.29/lb. I snagged our normal 20 lbs or so. And then that deal on milk! 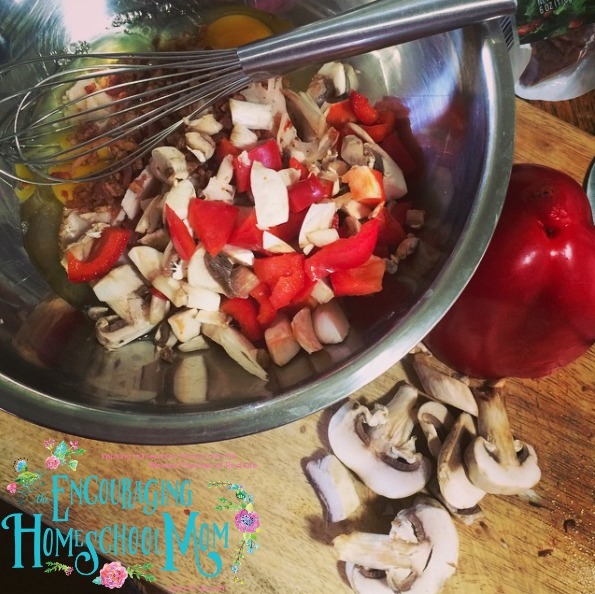 Breakfasts for this week: I mention in today’s video that my husband and I have always enjoyed being able to sit and eat an omelet together in the mornings. Of course this doesn’t always happen. Since he’s on his summer college break we’ll be able to get back to this little tradition. For the kids I’ll rotate our usual fried eggs, scrambled eggs, fruit/cottage cheese, oatmeal (there’s always slow cooker oatmeal too! 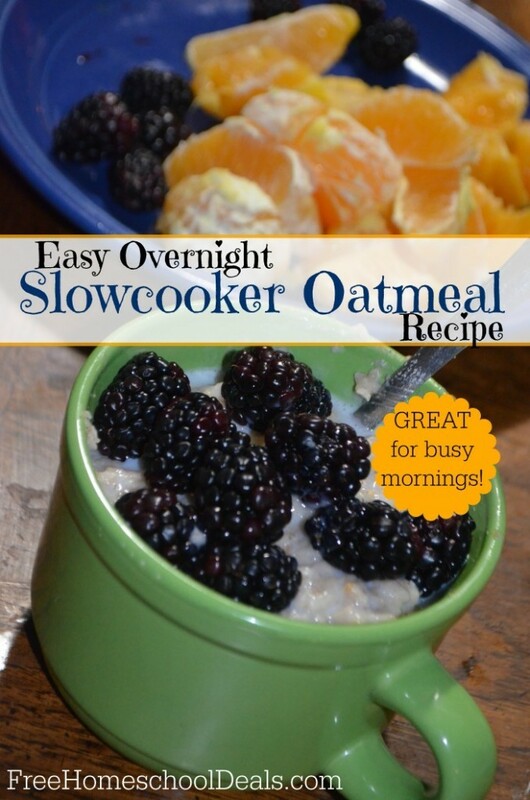 ), and hey even a morning or two of cold cereal with a banana if we’re pushed for time. Lunches for this week: I had my older boys make several loaves of Peanut Butter and Jelly for the freezer so we have those on hand. We’ll have any dinner leftovers that are available, turkey sandwiches/fruit (yes, still some turkey meat in the freezer from that awesome $90 Sharp Shopper Haul from almost a month ago! 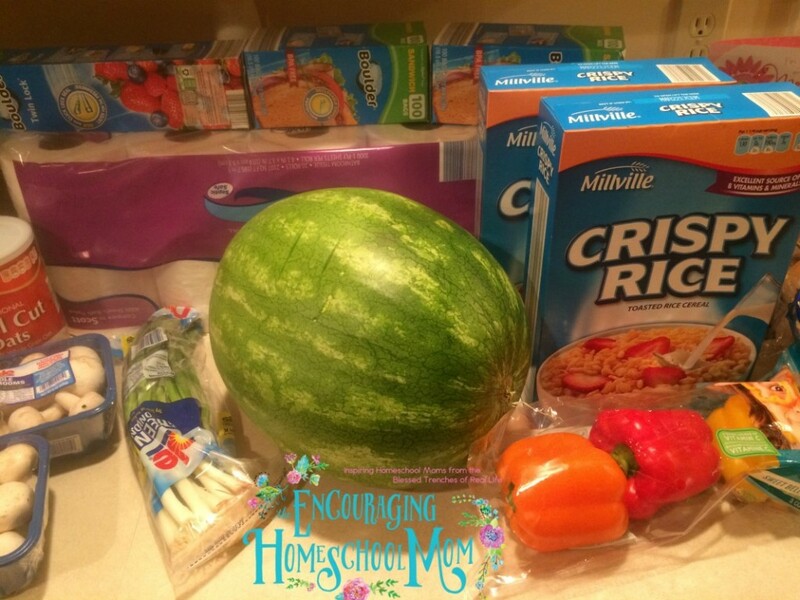 ), smoothies, and watermelon too! Dinners is where I really put forth thought and effort. I keep breakfast and lunches as easy peesy as possible. For dinner I still keep things simple like working my slow cooker and using my bread machines (like I did here in my Bean’s, Rice, and Corn Bread recipe), but for dinners my goal is to have a traditional everybody-sit-around-the-table-together-and-pass-the-peas-please event. Confession Time: The weekend Bean’s, Rice, and Corn Bread weekend meal from last week’s meal plan was moved to Sunday/Monday, from Saturday/Sunday, due to this week’s shopping haul running late for me. We ended up eating out. Now you know. Also, several of the meals on this week’s dinner meal plan I do not have recipes posted online or cooking vlogs published. I’m going to film these for you, so be looking for them in the coming weeks! In the mean time I just did a quick pinterest search and gave you some recipe ideas in you’re interested in giving any of these a try soon! Thursday: Catch all / Leftovers! Sunday: Slow Cooker Baked Potatoes (Recipe Ideas: How to Bake Potatoes in the Slow Cooker and Crock Pot Baked Potatoes) these are perfect to come home to after church! Be prepared to LAUGH AT ME around the 8-minute mark. I was editing today’s vlog while riding in my van (don’t worry, my hubby was driving – not me, ha!) and I obviously had a hiccup while talking about my baked potatoes. You can’t miss it! 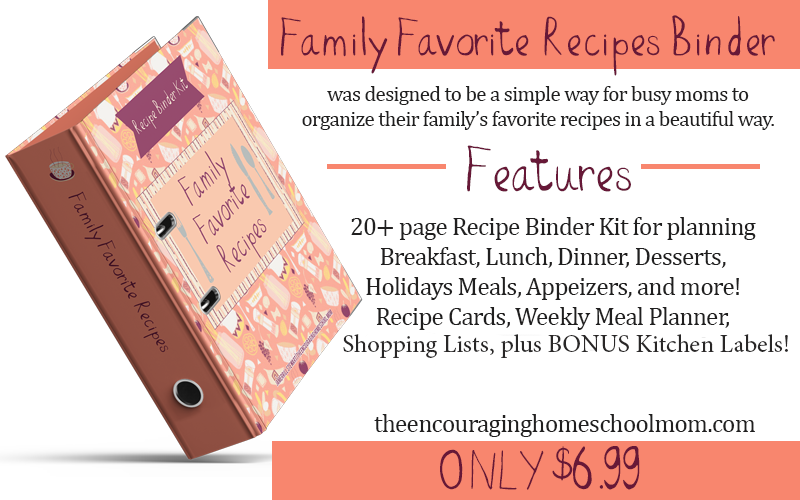 For something new I’m linking up to Menu Plan Monday with OrgJunkie! 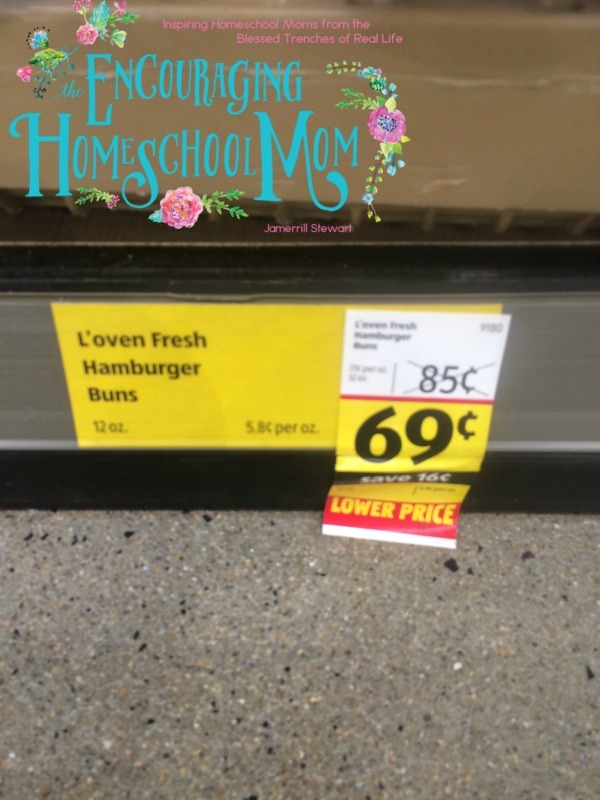 I always cringe when I see the food savings for large families, because there is always a catch (for me). I love Aldi. I LOVE Aldi. 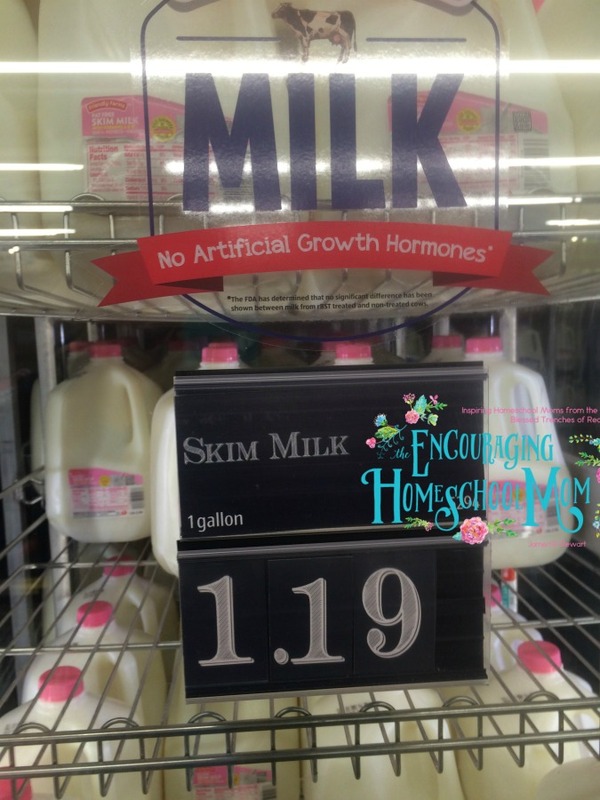 But I would never buy the milk there, and if I did, I certainly would not buy skim milk EVER, anywhere! Granted I only have 2 kids, and despite being a single homeschooling mom, I spend$7 per gallon for raw milk from a local farm. Pasteurized conventional milk from grain-fed cows is SO bad for you. I mean, I guess it’s better than pop or gatorade, but you are better off drinking water. You are better off getting whole milk and watering it down. Why would you pay the same price for a de-fatted milk when you can get the same price on whole milk? (Not that I would drink it anyway, but you see what I’m saying?) I don’t mean to offend you. I’ve just done too much reading and experienced the difference between real milk and “milk” and my stomach is turning for you. You’ve got me curious about the ‘Build your bundle”. I need to look at them & see if any would suit us. Then talk to hubby if we can buy them. ALWAYS, ALWAYS look forward to ‘seeing’ you! You are SUCH a blessing! Seriously!